After four years of growing satisfaction, Texans are starting to complain more about their electrical providers, according to a consumer advocacy group's analysis released Tuesday. And consumers continue to complain far more than they did before the state deregulated its power market in 2002, according to the analysis by the Texas Coalition for Affordable Power, which looks at complaints filed with the state Public Utility Commission. The total number of complaints – covering a range of issues from billing disputes to spotty service – increased in fiscal year 2014 after falling for four consecutive years, the group's analysis shows. Texans filed 7,608 complaints or inquiries in fiscal 2014, up nearly 7 percent from the year before. Billing issues accounted for 42 percent of the complaints, while service provision and disconnections combined for 31 percent. Eleven percent dealt with meters. 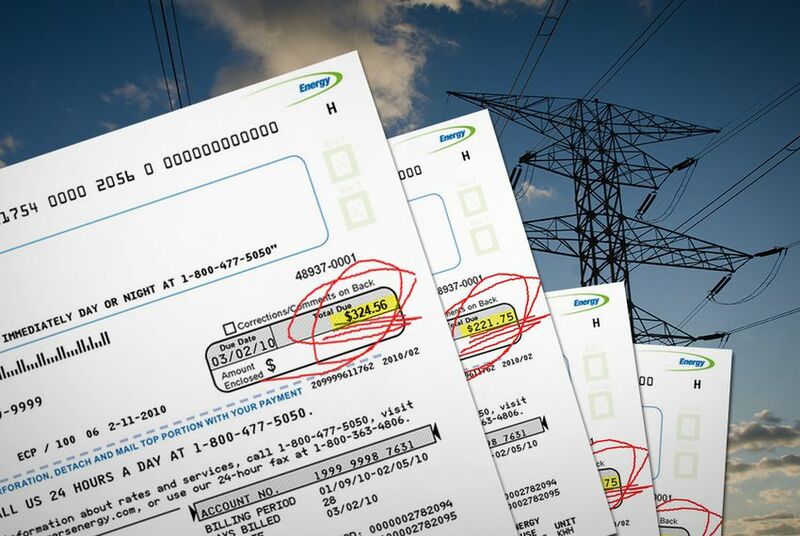 The coalition's analysis also found a 7.5 percent increase in complaints about “switch-holds,” a controversial process regulators approved in 2010 that prevents customers who are behind on their payments from switching to new providers until they settle their bills. “The uptick in complaints this year is worth monitoring, as they appear to reflect continued frustrations in the market,” Jay Doegey, president of the coalition’s board, said in a statement. He added, however, that it is “good news” that complaints have fallen in recent years, and that the 2014 numbers remain far below the average following deregulation. John Fainter, president and CEO of the Association of Electric Companies of Texas, said he didn’t read much into the latest totals, which could be driven by Texas’ rapid growth. “I just don’t see that it’s much of anything, other than business as usual,” he said. Terry Hadley, a spokesman for the PUC, said complaints tend to surge when the commission introduces new rules or equipment. For instance, the commission has seen more complaints about meters during its rollout of "smart" meters – high-tech devices that help utilities track energy use and to respond faster to outages. Long-term data shows that Texans are complaining far more than they did before 2002, when the state allowed consumers to start choosing choose their power providers. That trend, the coalition has suggested in past reports, signals that some customers still struggle to navigate the market. A PUC website called Power to Choose allows consumers to compare companies’ prices and complaint history. In 2009, the PUC logged nearly 16,000 complaints, according to the coalition’s analysis. Regulators received more than 2,000 complaints in 2001. The total ballooned to more than 8,500 the next year, before doubling in 2003. Fainter and others say factors other than deregulation have inflated the numbers. Texas grew, they say, and regulators made it easier to file complaints online. Those trends, however, don't explain the rapid spike in complaints following deregulation, the coalition says. Retail electric providers with the worst complaint rankings included TruSmart Energy (formerly called DPI Energy), Hino Electric, Potentia Energy and Acacia Energy, according to the analysis. Acacia Energy was among those with the highest complaint rates in a survey last year, and DPI Energy was in that group in 2013 and 2012. Alliance Power, Glacial, MP2 Energy Texas and Veteran Energy had the lowest complaint rates. Glacial was in that group for the second year in a row. The report examined only complaints filed with regulators. Researchers did not tally those sent only to the utilities. The Association of Electric Companies of Texas is a corporate sponsor of The Texas Tribune. A complete list of Texas Tribune donors and sponsors can be viewed here.